Training Industry master classes provide a deep dive on a well-defined topic, exploring that topic in great depth. You will leave with a thorough understanding of the competencies covered and how they apply or can be applied in your work context. Creating alignment starts with a plan that connects training to organizational goals and a roadmap outlining how those goals are achieved through training and development. 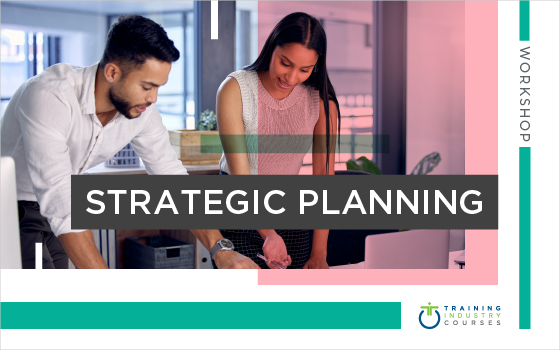 In the Strategic Planning Master Class, you will learn the processes you need to successfully create, implement and maintain a strategic plan. Learn more here. Partnering with business leaders in consultative relationships requires you to navigate relationships, politics and internal processes. 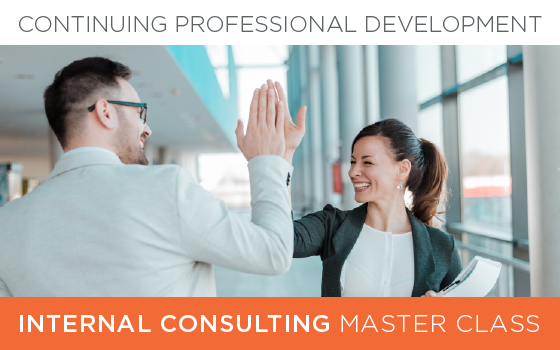 In the Internal Consulting Master Class, you will explore the consultation process and gain the skills you need to successfully address client needs.